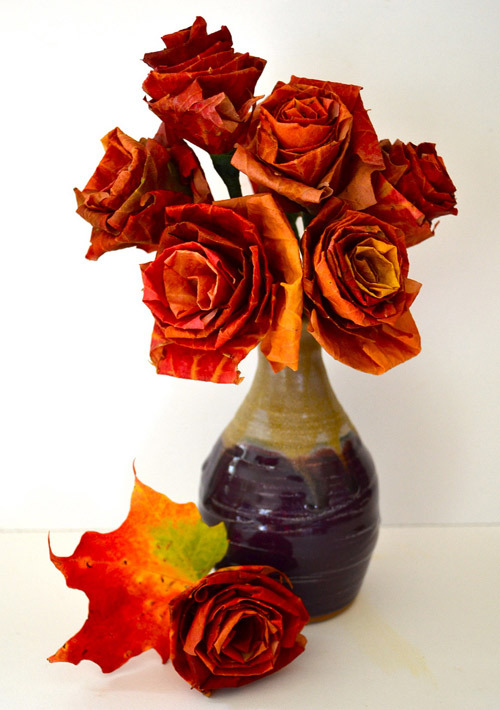 Are you in love with fall? I bet that you are.This is the time when you just want to slip into your cozy sweaters and enjoy a cup of hot cocoa. 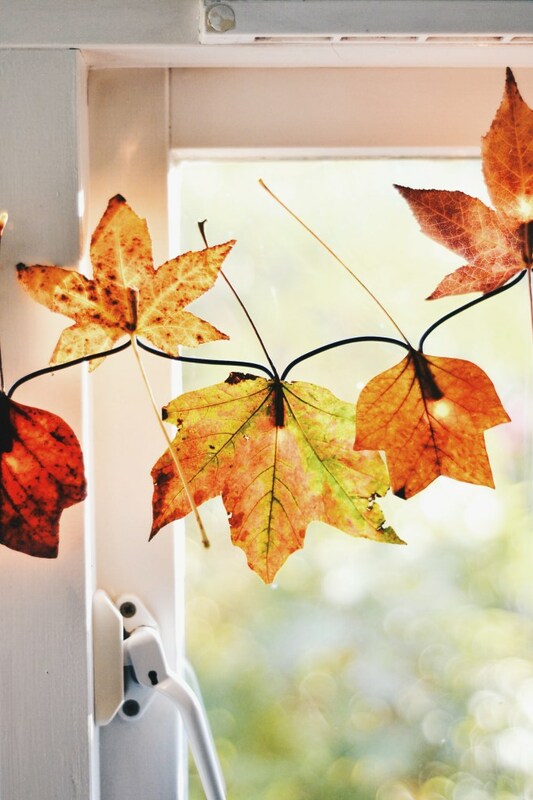 Are you thinking about making some cool decorations to welcome the fall in your home? Good, because I have some really nice ones to show you. Think about the piles of pretty leaves in nice colors out there that are waiting for you. They are absolutely free and you can pick up as many as you want. And even better, you can make some spectacular things with them. 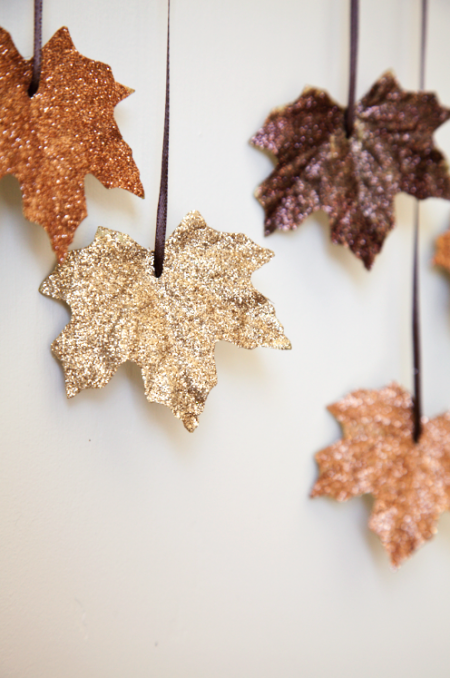 Check these DIY Fall Leaf Decor Ideas and get your inspiration! 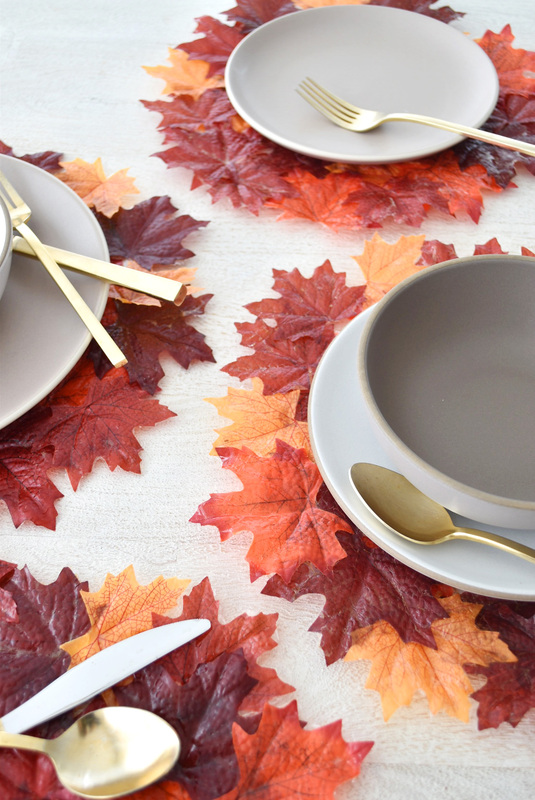 Fall is the season when we love the family gatherings and holidays. Also, this is the right time for decorating your table. And I am pretty sure that you will fall in love with these place-mats. They are absolutely adorable. The only thing you need besides leaves is glue. 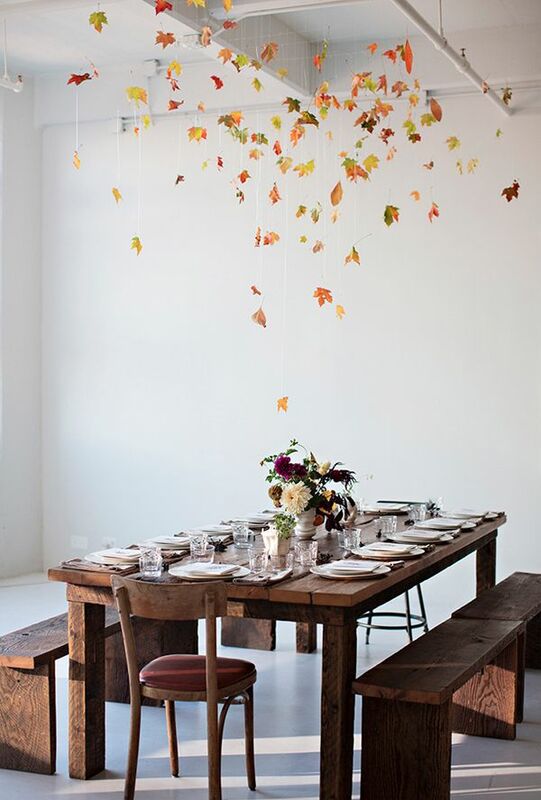 A nice way to dress up your string lights for the fall! Just stick one leaf onto each light. You will be surprised by the result!